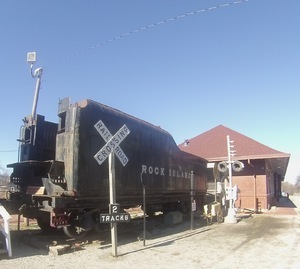 Caption: "Tulsa, Oklahoma - Tulsa Union Station"
Rock Island Railroad depot in 2015. 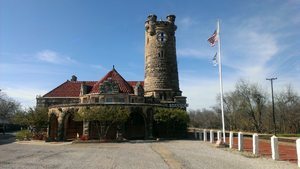 It has not been operational since 1980. 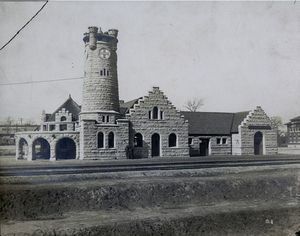 A Santa Fe depot in Shawnee. 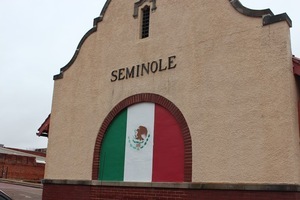 A Restaurant in Seminole that is also the old train depot. 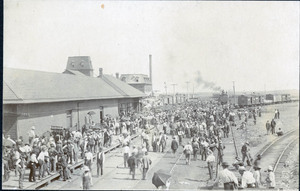 A photograph of the El Reno Depot in 1901. 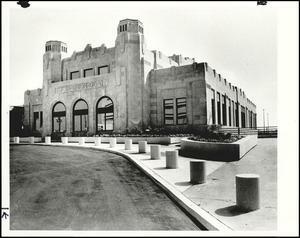 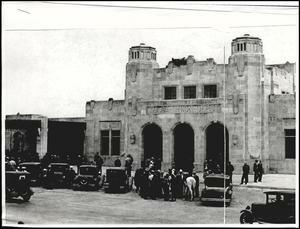 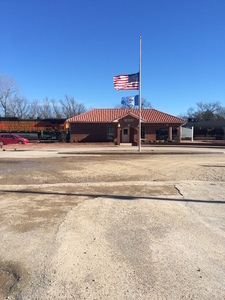 A picture of the front of the modern day train depot in Purcell, Oklahoma.